Oct 02, 2018 in "A Frozen Holiday Wish"
The installation of the Dreamlights at Cinderella Castle is nearing completion in the Magic Kingdom. A crane is still onsite behind the castle to assist in the install of the 200,000 LEDs that cover the castle, with most of the work taking place overnight. 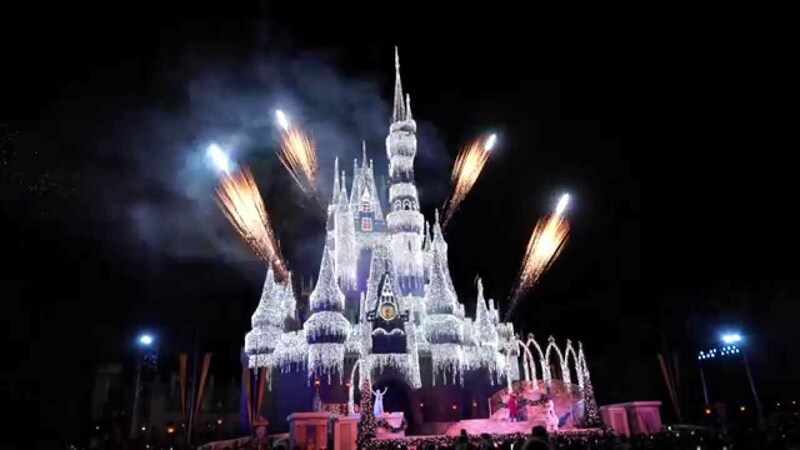 The Dreamlights are part of the holiday castle show - "A Frozen Holiday Wish," which begins on November 8 2018. 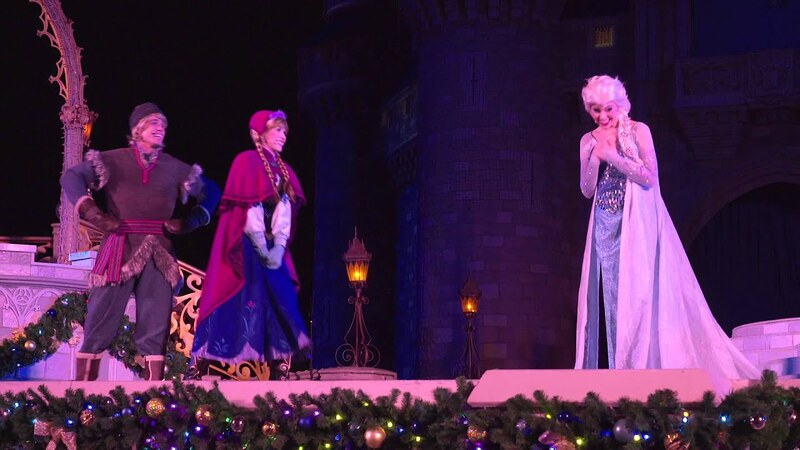 More from "A Frozen Holiday Wish"